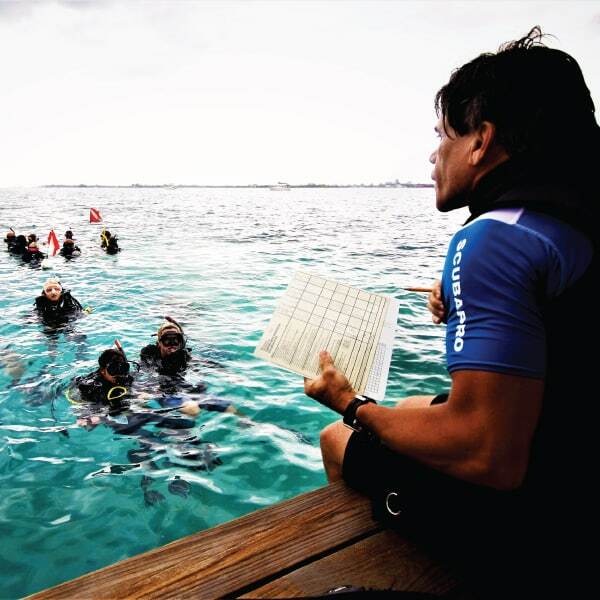 The Divemaster program welcomes you to the ranks of a PADI dive professional. 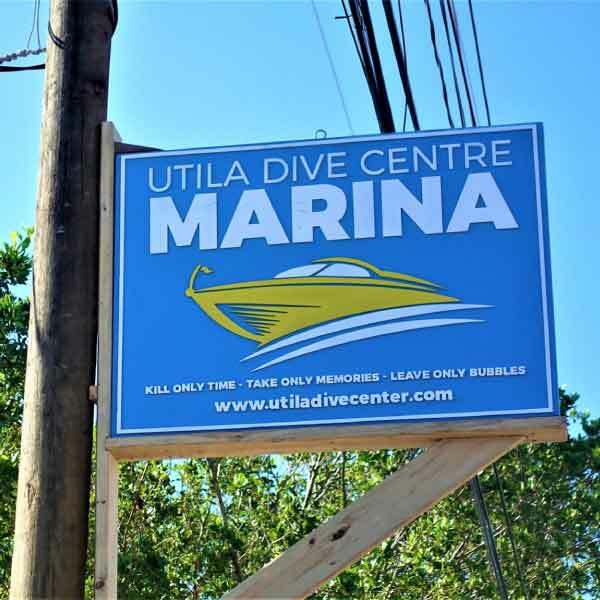 Take the first step in your dive career and come join us at Utila Dive Centre in Honduras for your training. A wonderful change in lifestyle awaits! 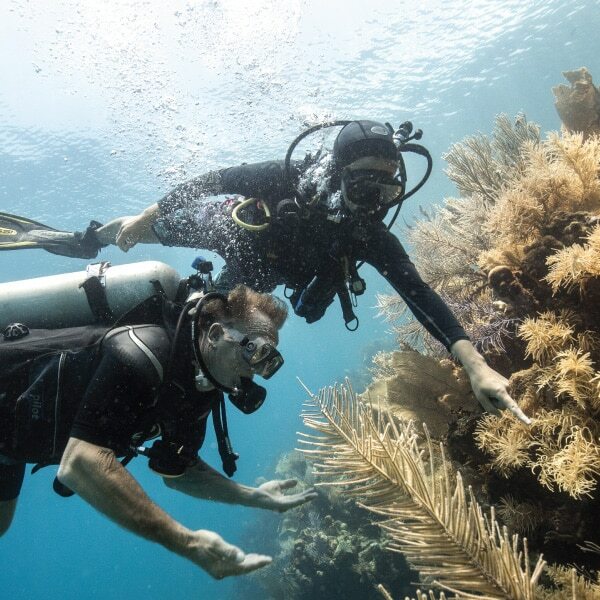 The Divemaster rating is the most sought after professional qualification in the dive industry.